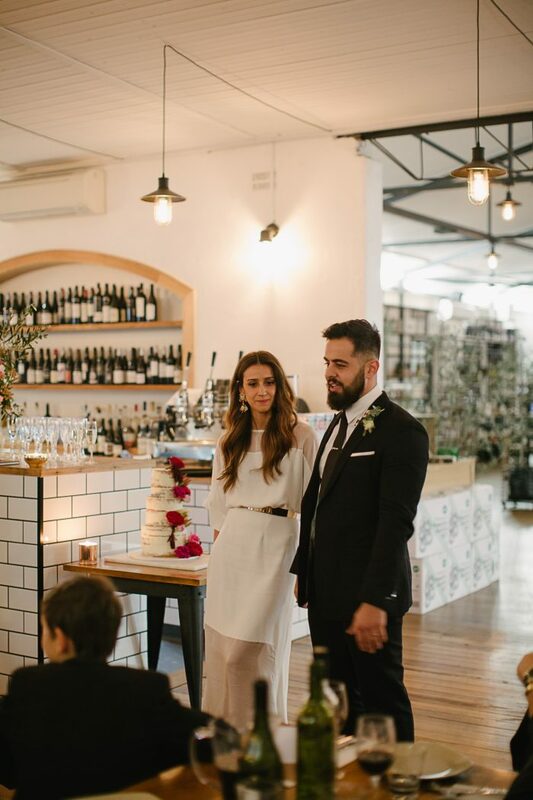 Couples come to me with all kinds of amazing ideas for their wedding. Often people have plenty of mixed traditions and cultures that they want to combine into one unique day. Some people throw out the expected order of the day and turn it into one giant party. Some people decide they want their day to be connected to the roads they walk every day while others choose to find new and different places to adventure. 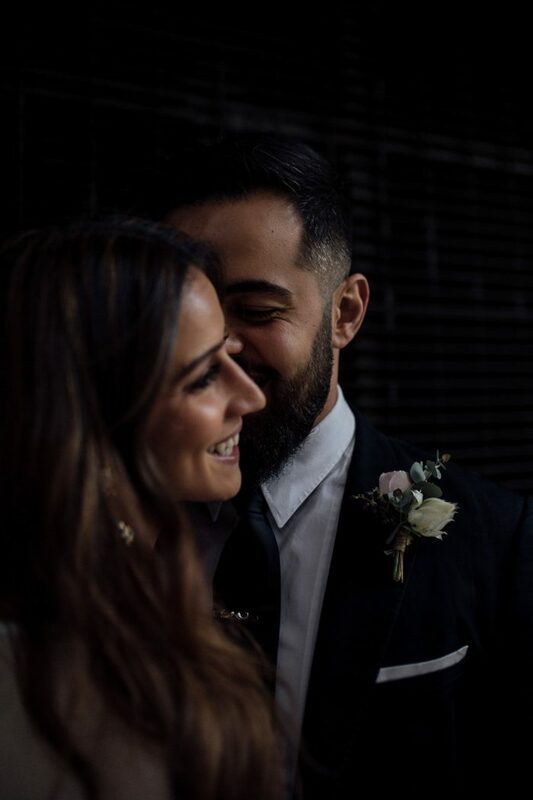 The beauty of a wedding day is that it can be tailored to be so individual and important to each and every couple; and when couples stay true to representing who they are, wonderful things happen in front of my camera. Aliki and Sohail did exactly this, kept loyal to who they are. 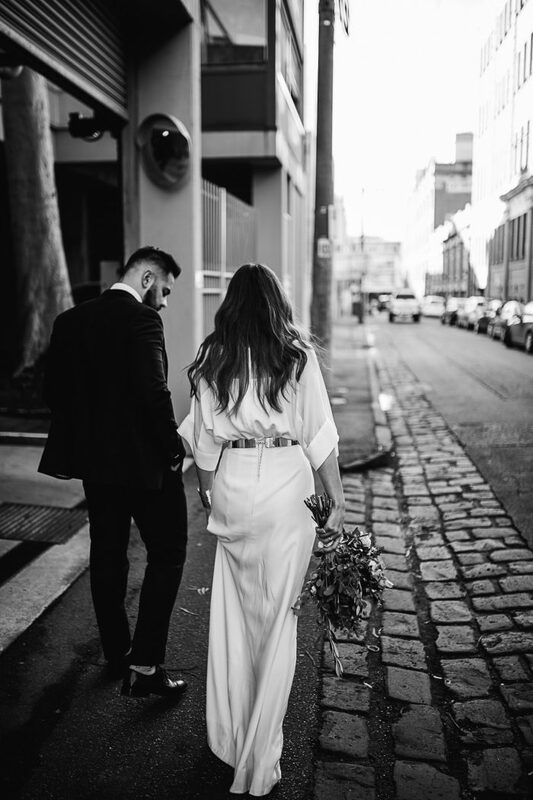 We had so much fun walking the streets of Collingwood in the north of Melbourne City. 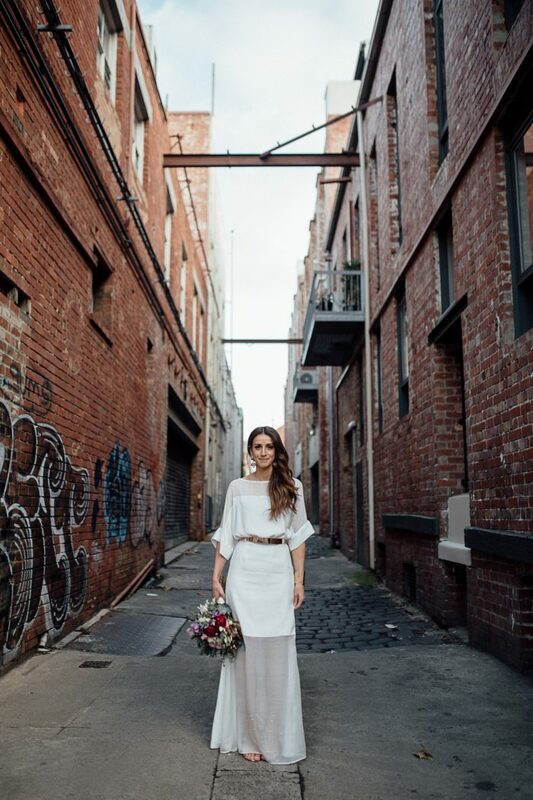 Collingwood is known for it’s industrial and urban vibes; we shot portraits before the ceremony wandering through tree lined streets and checking out some of the world’s best street art. 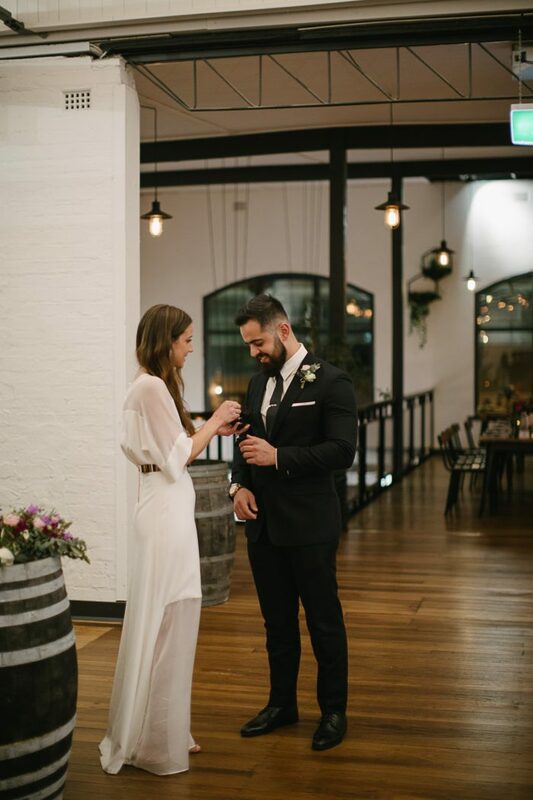 The ceremony and reception at The Craft and Co matched the urban style of the day with clean lines and styling by … It was a perfect place to celebrate an inner Melbourne wedding and after the formalities we went next door to keep partying into the night. 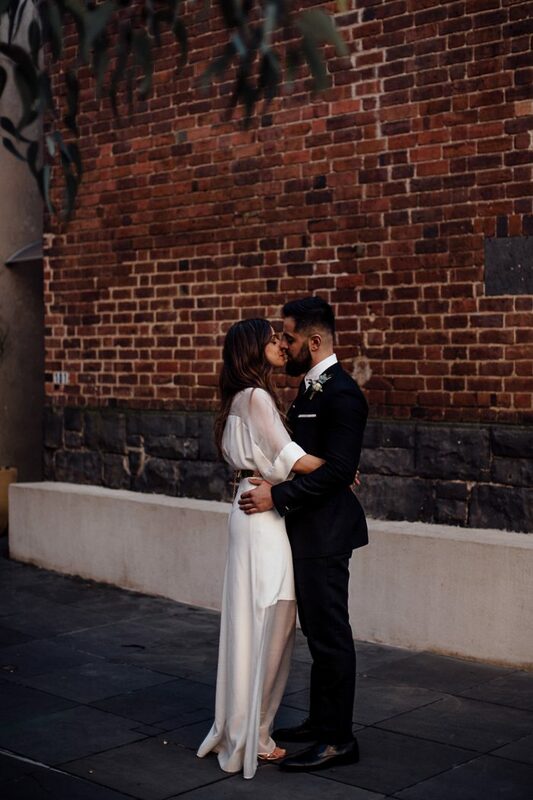 This wedding was not only close to my heart but also close to my home. 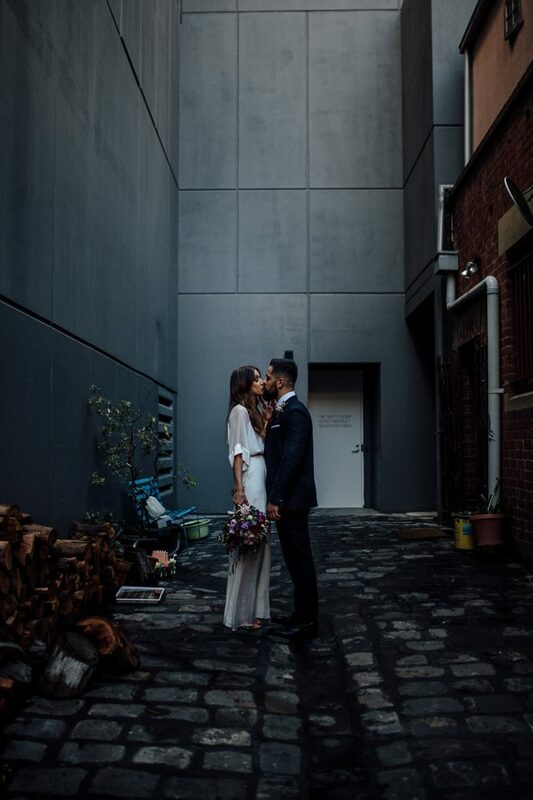 I live right around the corner so it was fun to put the light and lines and soul of Collingwood I see everyday into these wedding images. 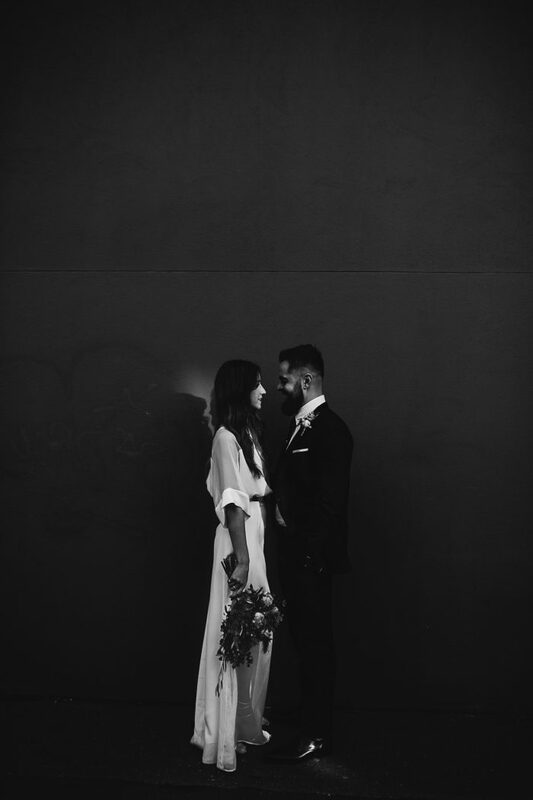 I hope Aliki and Sohail’s day inspires more couples to do what they really want on their wedding day. 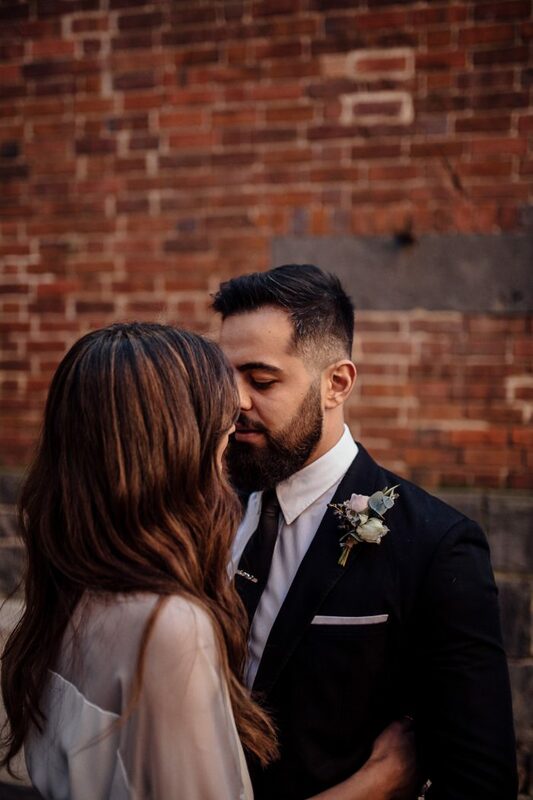 Enjoy a Collingwood wedding as seen through my eyes and feel free to comment on your favourite part when you make it to the end.